Mindsight (2010) introduces the reader to the many factors that shape the way we react to life’s challenges. Emotional responses are tied to our bodies, brains and childhood experiences. 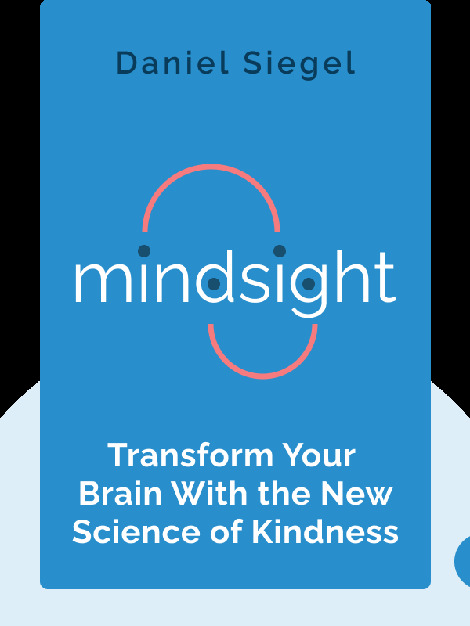 With mindsight, we can learn to manage our emotions in order to improve our relationships and well-being. 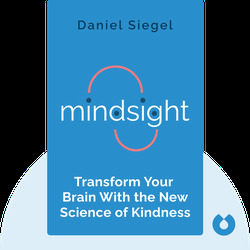 Dr. Daniel Siegel is a clinical professor of psychiatry at the UCLA School of Medicine and received his medical degree from Harvard University. He is the author of numerous scientific articles, has contributed to several books and also wrote The Developing Mind, a book that gained international acclaim.